A faithful recreation of the famous "Operation Deadstick" carried out by British Commandos during the early morning of the D-Day landings on the 6th of June 1944. These Maps differ physically rather than replacing the skybox and atmosphere so have fun trying both versions of this map out. 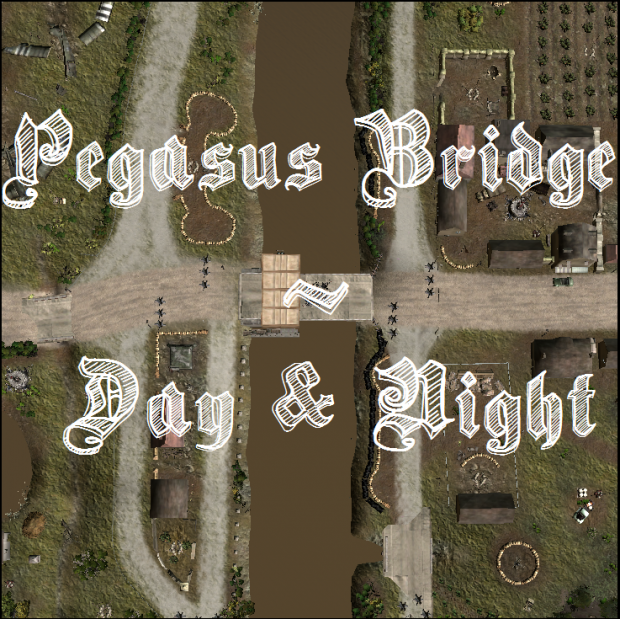 These are my FIRST EVER Company of Heroes map and I hope you enjoy them!